Barranco Art Center is a gallery located in Caracas, Venezuela. His catalog includes thousands of pieces, from different plastic artists, many of whom have been awarded nationally and internationally during his career. 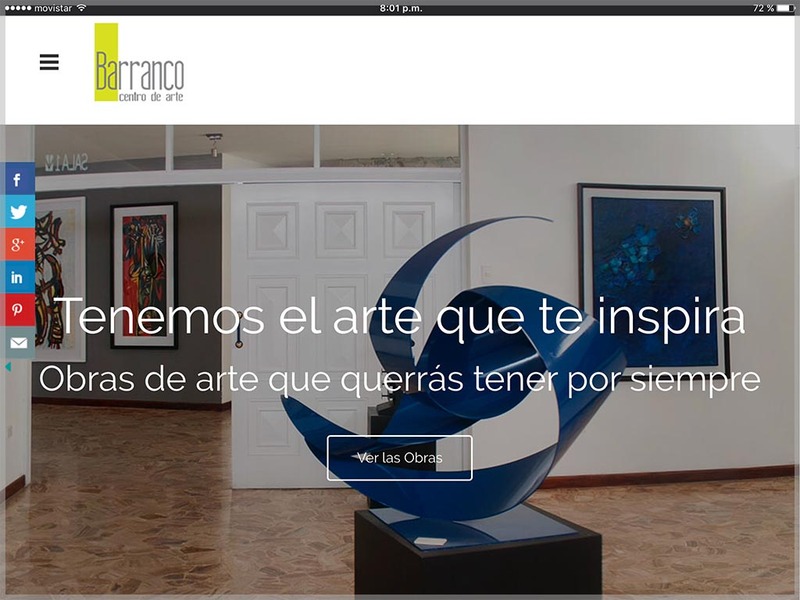 With decades of existence and with the support of famous and emerging artists, Barranco Art Center wanted a web where users could see the art they have for sale, get to know more about the artists who produced them and read articles with valuable information for collectors, art lovers and all those who want to cultivate their taste for the fine arts.